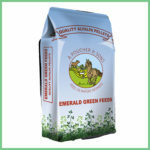 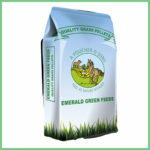 The Emerald Green Feeds products are grown on family run farm, A Poucher & Sons in rural Lincolnshire. 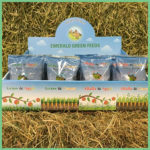 A Poucher & Sons have been growing and harvesting forage based crops since 1945 and is now on the fifth generation of the family. 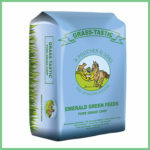 The grass and alfalfa used in Emerald Green Feeds is grown locally to our main farm yard in Lincolnshire, allowing complete control and daily management of the growth and harvesting cycle. The team work hard to ensure the best quality crops go into Emerald Green Feeds.